Happy Happy Day!! It's that time again - Ready, Set....READ! 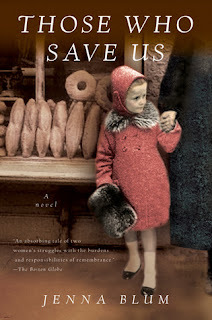 Today, I'm sharing my review of the book that I read last month....Those Who Save Us by Jenna Blum. I just finished reading this book on the weekend and I am still thinking about the story and characters - it is a MUST READ!!! For fifty years, Anna Schlemmer has never spoken about her life in Germany during World War II. Her daughter, Trudy, was only three years old when she and her mother were liberated by an American soldier and went to live with him in the United States. The only thing Trudy has of her past in Germany is an old family portrait showing her mother Anna, a three year old Trudy, and a Nazi officer, the Obersturmfuhrer of Buchenwald. Written from the perspective of Anna as a young woman in Germany during WWII and a now adult Trudy who is now a professor of German history, this book tells the story of a heartbreaking and passionate romance, mother-daughter drama and the extreme loss and struggles of WWII. I haven't read anything (besides mags) in a long time. I used to read all the time but kinda got away from it. I really should get back to it. New follower from CLA giveaway. Julie @ http://icreatepurtythangs.blogspot.com. 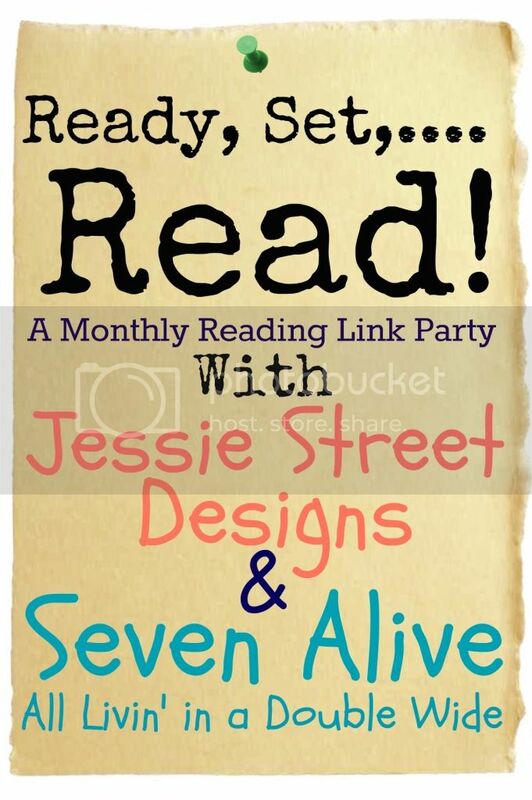 What a fun link party! Now following along from the blogger facebook group, so great to "meet" you!